While talking about the essential steps required for revival of ‘Buddha Dhamma’ in India, Dr.Ambedkar, at Rangoon’s ‘World Fellowship of Buddhist’ Conference on 4th Dec 1954, expressed the dire need of a book about ‘Buddha Dhamma’ which can be kept by a every Buddhist converts with him, as it is wrong to expect the studying of 73 Volumes of Pali Tripitaka by a common man. Accordingly he has written & gave us the book ‘Buddha & his Dhamma’ after embracing us in Dhamma on 14th Oct 1956 at Nagpur. ‘Buddha Dhamma’ is human centered. It gives the teachings of Equality, Liberty & Fraternity. It also stresses on ‘be the light of self’ (Atta Deepa Bhava) which resulted in liberating the man from Atma-Parmatma & Superstition-Magic. Dr Ambedkar has owed to make whole of India, the Buddhist. After his Mahaparinirvan, it is the responsibility of every individual to fulfill his owe & for that it is the duty of every individual to propagate the Dhamma. To start with we need to have ‘Buddha & his Dhamma’ book with every individual. This book available in market is costing around Rs 200/- which cannot be afforded by the poor person who is struggling for his two square meal & suffering from hands to mouth condition. 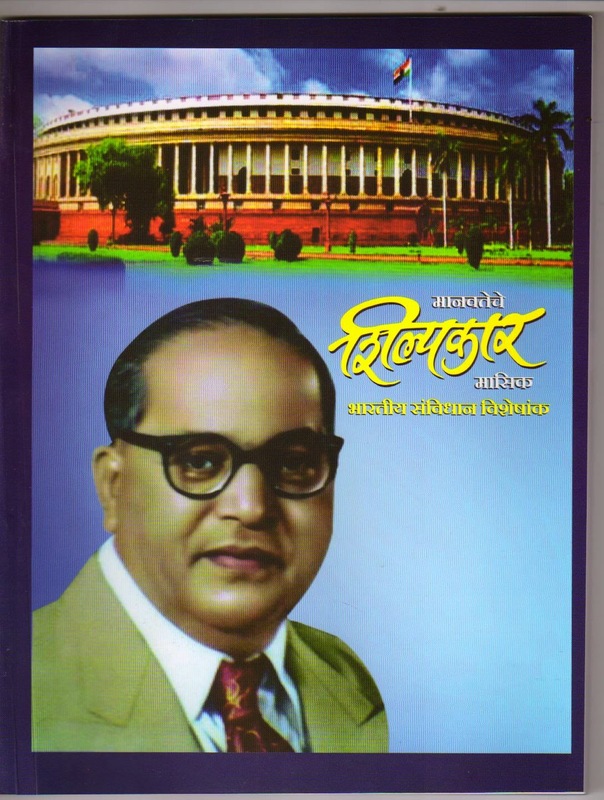 Keeping this constraints of poor in mind & to act on direction given by Dr Ambedkar at Rangoon & also in partial fulfillment of his owe, BANAE had decided to print & distribute this book at very nominal cost. On every ‘Dhamma Chakra Pravartan day’, 10 to 15 lakhs of our people, mostly pertaining to villages, visit Deeksha Bhoomi Nagpur. BANAE has grabbed this opportunity to reach to such poor people. Accordingly from year 2010 upto 2014, about 3.10 lakh copies in different languages namely Marathi, Hindi & English have been printed & distributed at Deeksha Bhoomi by BANAE. Engineers in service has to face injustice due to late promotions, inconvement posting and due to complicated service rules. However Govt. Redressal mechanism is not readily available with the Govt. or is nonresponsive. Under this situation the Engineers in service feal helpless. The another important part is that he is not aware of the service rules and various Government Resolution which governance the service matters and needs to be educated. It is also a matter of concern that many pettiones in Court regarding reservation in promotion and relataed service matters are moved by upper cast persones against the Govt. policies. However due to lithargy and irresponsive behavior of persons handling the matter, those cases are not pleaded properly. As such it is necessary to intervene the matter so that court decision should not go against us. Consideing all above aspects a Grievence Committee is formed by the Executive Committee to handle such grievences. The members are there fore advised to refer their grievences suitably. MPSC is a constitutional body established under Article 315 of Constitution of India. It provides a smooth and efficient functioning of Govt. 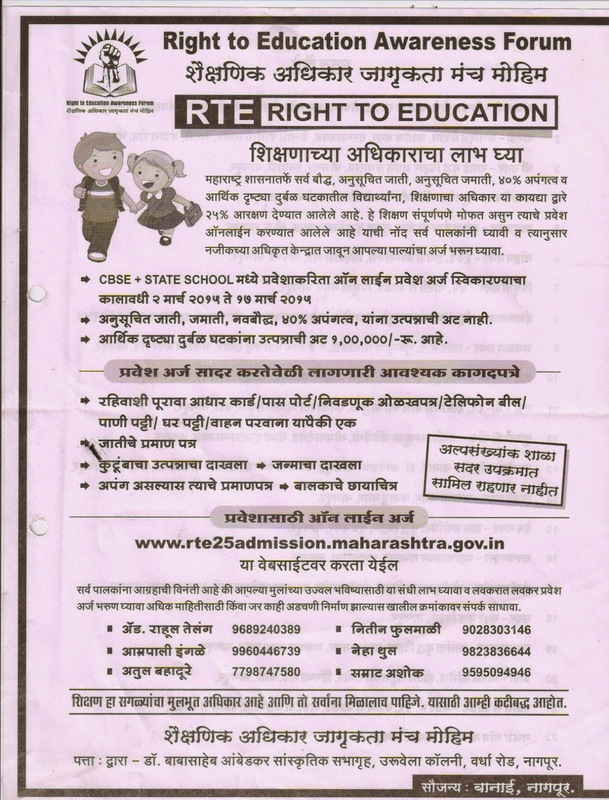 of Maharashtra by providing suitable candidates for various Govt. posts and advice Govt. on various matters like formulation of Recruitment Rules (RR), promotions, transfers, & disciplinary matters et. 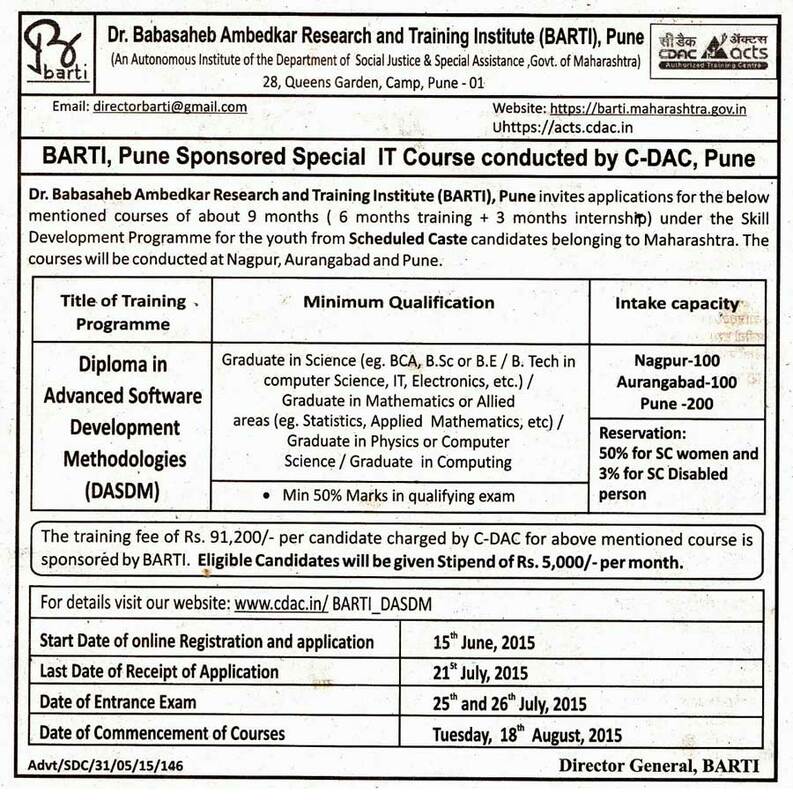 MPSC recruit Class -I & Class-II posts of various Govt. Departments such as Revenue, Home, Medical, Finance besides Engg. 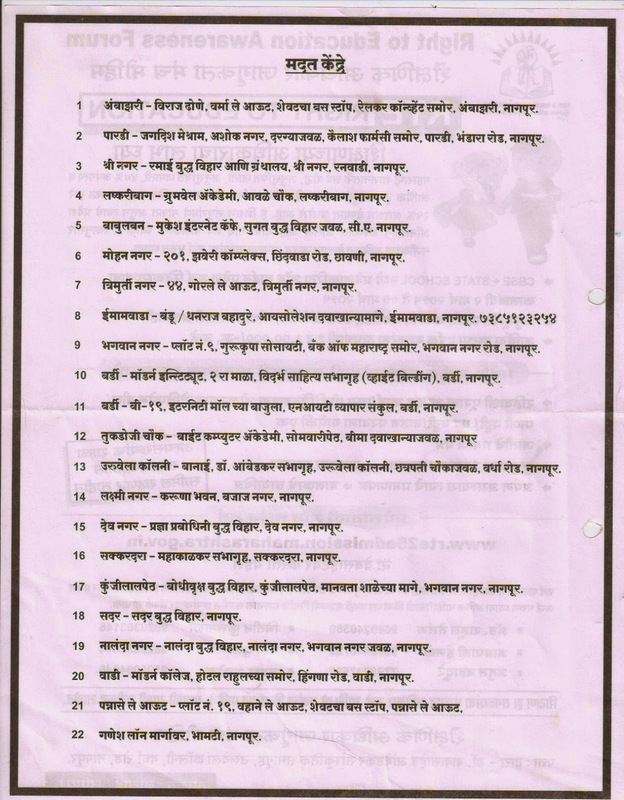 Services in Irrigation and Public Works Dept. As for as Engineering Services are concerned MPSC is conducting competative Examination for following points. The Examination for above posts are conducted almost every year and the programme for the same is declared on MPSC web site alongwith syllabus & Questain papers of last examination. 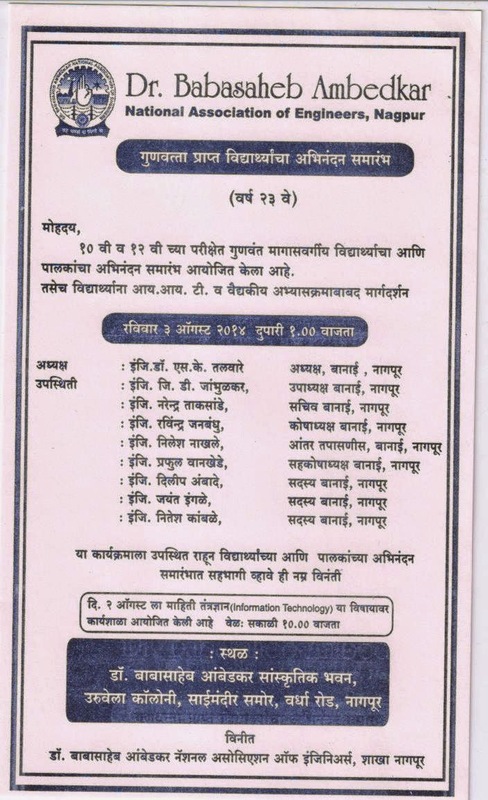 The candidates have to go for following Competative examination for Maharashtra Service of Engineers. The Details of Electrical/ Mechanical Wing are available on MPSC Website. The Graduates Coming out of the Engineering college are adviced to compete for such examinations & necessary Guidance to them shall be provided by BANAE. Some of the students persuing studies in Engineering colleges/polytechnic come from poor Family. Some of them get adimisions in Govt. Backward Class Hostel, however some of them take education on thire own. It is a matter of apprehesion that due to poor financial position they may quit their studies. It is therefore necessorry to give them financial assistance so that they can continue their studies, become sucessful Engineers of serve the society in future. In order to fulfill this noble cause BANAE has taken initiative and planned scheme of financial assistance. The Guidelines for students eligible for financial assistance are as below. 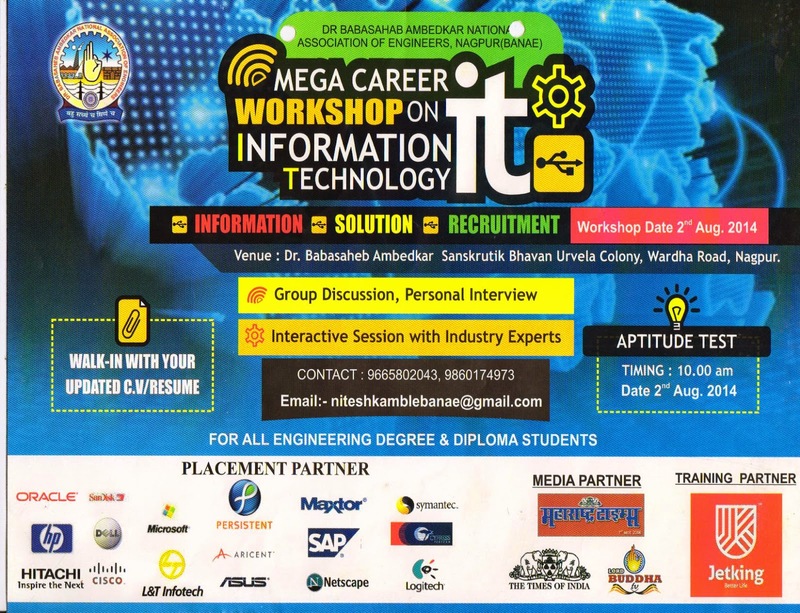 Any student aspiring for Engg. Degree/Diploma shall be regular students & shall be eligible ofter passing previous year /semester or shall be at least promoted to next /semester. The income of family shall be same as applicable for GOI Scholership. The selected students shall be enrolled as student member of BANAE and ofter passing Degree/Diploma they should enroll as LM of BANAE. The Assistance is refundable and payable after he gets service & a bond to that effect is executed. The Assistance shall be deposited through cheque / ECS. It is requested to students aspiring for engineering Degree/Diploma to take advantage of this facility with the Association. The students of Engineering colleges/Polytechnics are future “Assests” of our society. During their student life they should be made aware of thoughts of Dr. Babasahen Ambedkar, Dhamma and also the importance of Organisation. BANAE in its constitution has made a Provision of students members & formation of student chapter. Any student of engineering having faith in ideology and philosophy of Dr. Babasaheb Ambedkar is eligible for student membership. In case the no. of student members exceeds 50 they can form a seperat executive Committee which will be duly elected by students Members as per the guidlines speciefied in constitution. The student executive Committee shall have the same constitution as per the branch executive Committee and its President & Secretary shall be co-opted members of Executive Committee. In case of non existence of students executive Committee, two suitable students will be co-opted as members of executive Committee. The students are requested to come forward to form the student chapter and take part in the Activities of BANAE. Everybody wants to be successful in life. In order & survive in todays world one needs to be smart and quick oriented all the time. It is no longer howmuch effort you put into your work but ones personality also has a lot to do with what one achieves. Personality Develoment is something which is considered as inspiring the way we think, feel, behave and carry ourselves. It is a cluster of qualities help in achieving and presenting oneself in a better way. Students passing from Engineering Colleges have to appear for interview for getting jobs in corporate sector, Public service, commissions etc. It is found that students appearing for interview are losing in Personality Develoment and weak in English. 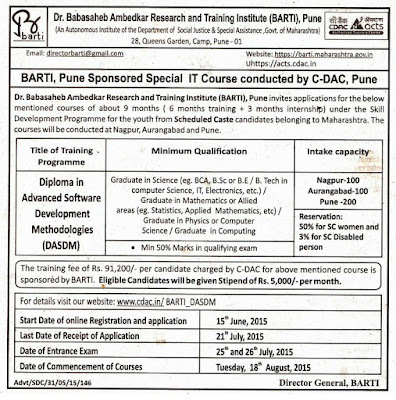 Due to this our candidates although good in professional knowledge are deprired from getting selected. Looking to this asped BANAE has Planned for Personality Development and English Speaking courses to build up the confidence in them while facing interviews to build up their carrier. “Manavateche Shilpakar” Magezine serves as a bridge between the Association and our society. 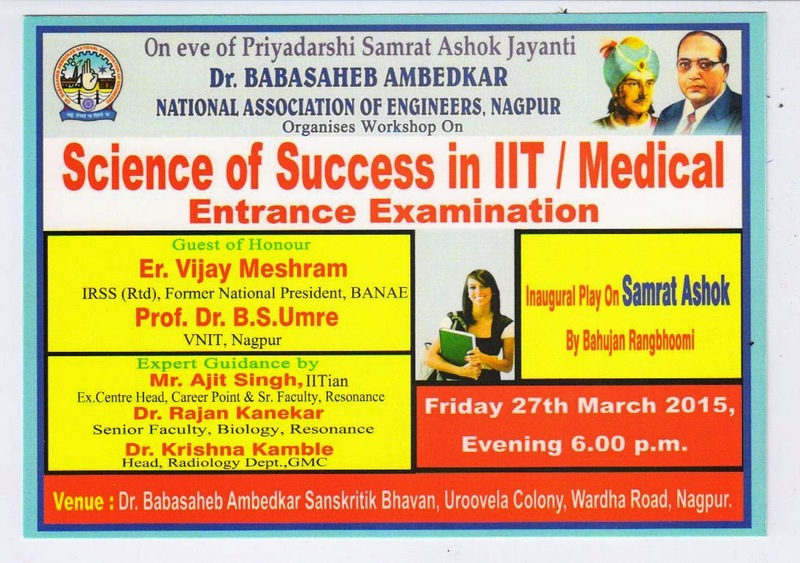 BANAE comprises of intellectuals who have faith in idealogy and the philosophis of Dr. Babasaheb Ambedkar. 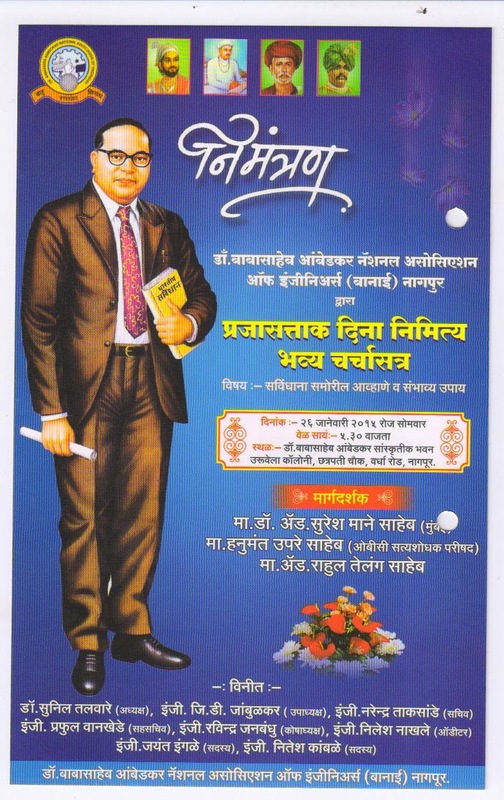 In order to reach their thoughts to society a Magezine of Banaes ßManavateche Shilpakar” is published by Association. The Writers of the Magazine are the Life Members of the Association and other intellectuais from Society. 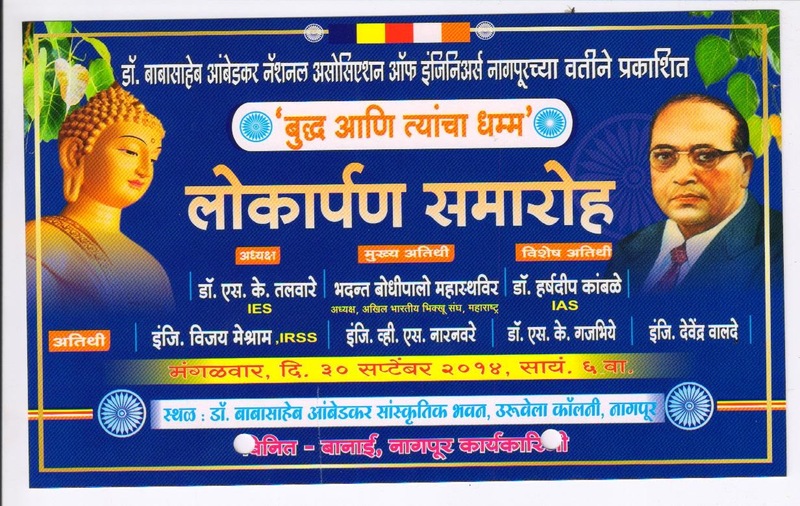 Association is also holding the essay Competition and Prashnamanjusha on Dr. Babasaheb Ambedkar thoughts and also Dhamma all over the Maharashtra. The best essays and the Prashnamanjusha Question with Answers is also published in the magazine for information to readers. 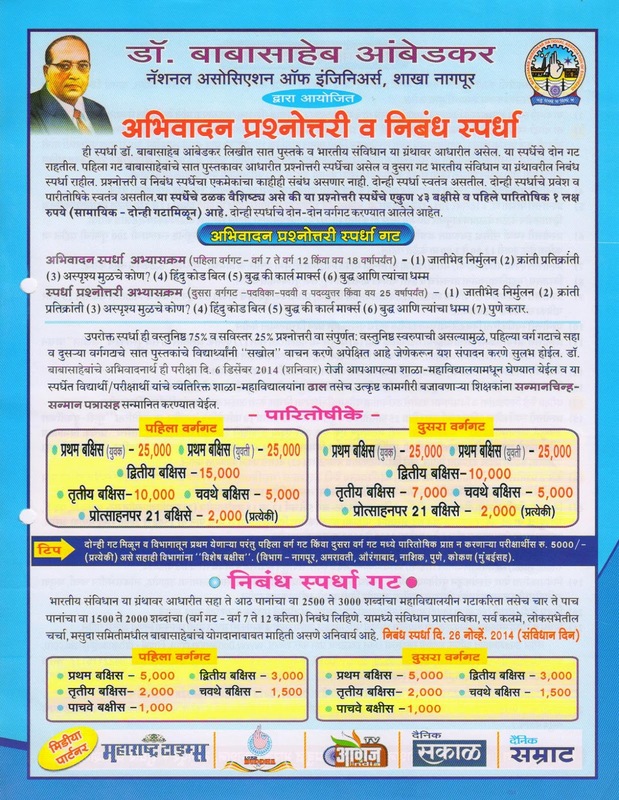 “Manavateche Shilpakar” is at present published twice in a year and is intered to be published monthly. 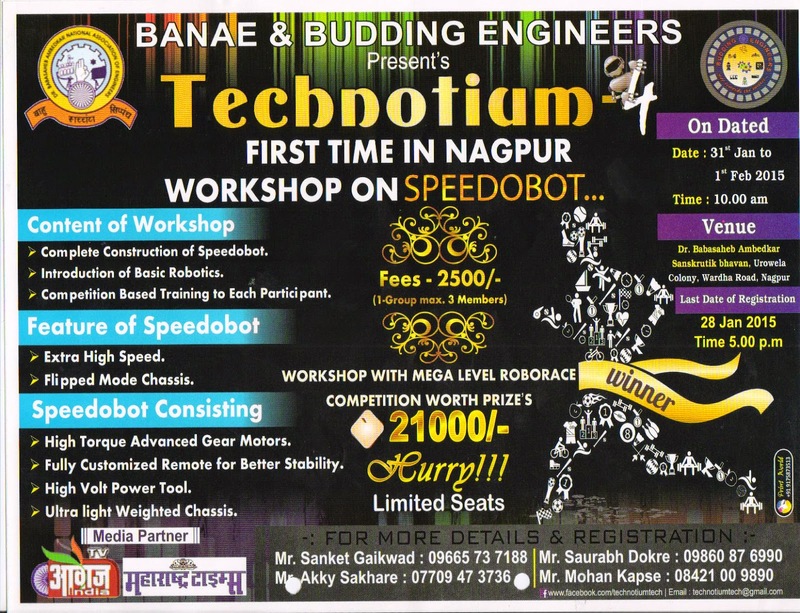 Dr. Babasaheb Ambedkar National Association of Engineers Nagpur has constructed a precious 6000 sq. ft. cultural Hall in the Heart of city @ Uroovela colony Nagpur near chhatrapati square. It is a mediam between Association & common Public and is constructed as a social responsibility. The cultural hall can be used for social, cultural and Educational Purposes. The Hall is having a 4000 sq. ft. area, two rooms, and 1500 sq. ft. area for kitchen, Dinining besides necessary wash rooms & drinking water supply arrangement. To meet the lunch or dinner requirement utensils necessary for 1000-1500 persones and Bichhayat articals are also available. The hall is equiped with sound system which can be used for limited period due to existing hours. 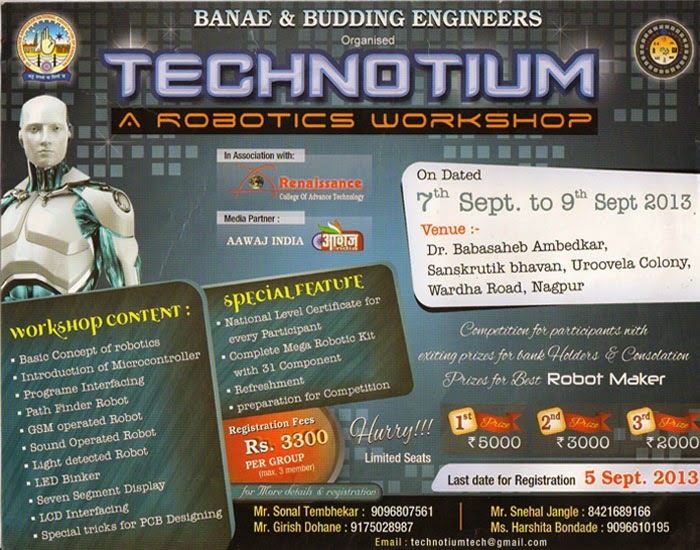 There are also some mandatory restrictions as per Nagpur Muncipal Corporation guidelines for using the hall. The cultural Hall is available to Public @ a nominal rent Rs. 18,000/- day (Eighteen Thousand per day). 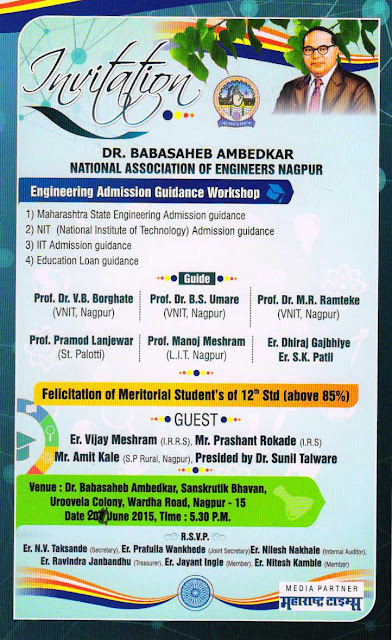 Dr. Babasaheb Ambedkar National Association of Engineers Nagpur has also constructed a “Conference Hall” at the top floor above the Cultural hall. The Conference Hall is generally used by Associations for their various functions held during the year. The Conference Hall is also made available to institutes that are related to social, Relegious & Educational activities if desired. The sitting capacity of hall is of 170 persones with stage, Podium & sound system. The hall is air conditioned and is having facility of digital projector & screen for presentation. The conference hall is attached with hall which can be used for display of books & Litrature besides it is also useful for arranging Tea/snacks for the delegates attending the function. The conference hall is having a reperate wash rooms and drinking water supply arrangement. The conference hall is available to institutions @ a nominal rent of Rs. 1,000/- applicable for 3 hours.